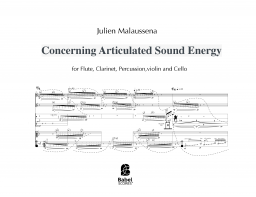 Julien Malaussena consider his compositional prism to be sound energy–not timbre nor time; not dynamics, pitch, nor the sound space, but rather this element straddling all of these, one less palpable, less quantifiable. By setting up a range of entities embodying different stages of such energy, he focuses on the direction–or absence of direction– inherent in each entity. 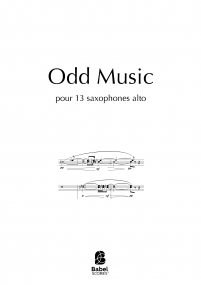 With this conception of directionality, he articulates these entities and the relations amongst them in a musical form, in which entities interact either in a dialectical structure of tension and release, or in a system generated by subtle gradations of tension. 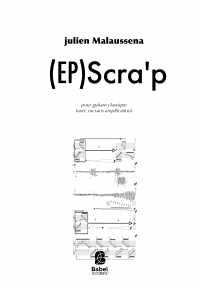 His recent work has been an inquiry into the relationship between form (this dialectic) and material (the articulated sound entities). 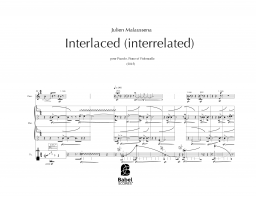 Julien Malaussena studied composition with Jean Luc Hervé and orchestration with Pierre Farago. 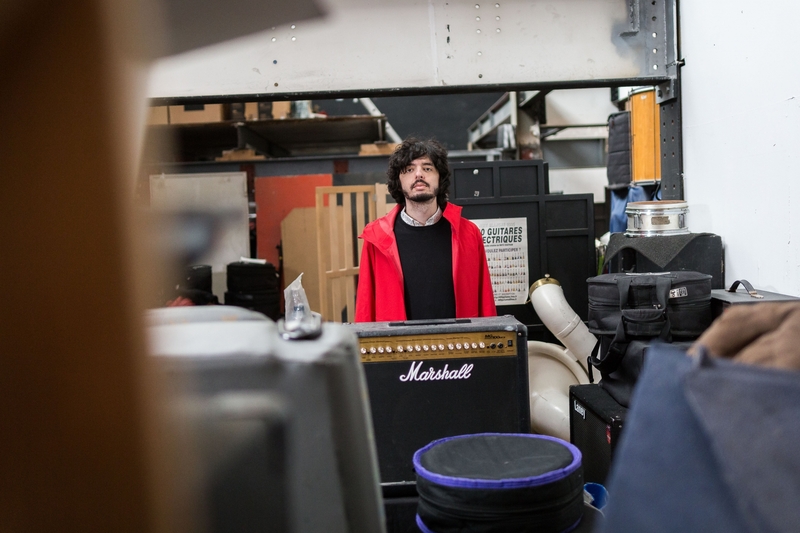 He studied electroacoustic and computer-aided composition in the class of Yan Maresz, MaxMSP with Tom Mays, and sound engineering with François Latry. 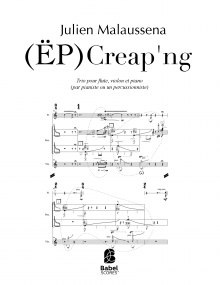 Alongside his composition studies, Julien obtained a master of musicology, specialising in the analysis of contemporary musical languages, under the supervision of Ivanka Stoianova. After his academical studies he has been particularly influenced by the teaching of Chaya Czernowin and Pierluigi Billone. 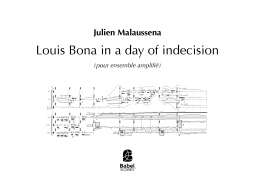 He also had master classes with Brian Ferneyhough, Raphaël Cendo, Alberto Posadas, Antoine Beuger, Dmitri Kourliandski, Georges Aperghis, Mark Andre, Beat Furrer, Franck Bedrossian, Rebecca Saunders and Ming Tsao. 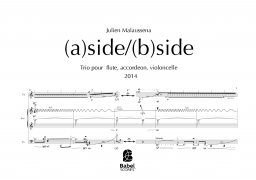 He has been selected for ‘Voix nouvelles’ program at Fondation Royaumont, “Composers Academy in Tchaikovsky city”, Etchings festival, Schloss Solitude SummerAcademy, Tzlil meudcan festival and Sirga Festival. 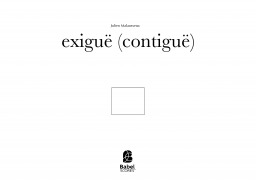 Paris, 2E2M, L'imaginaire,Nikel, le Moscow Contemporary Music Ensemble, Ecce ensemble, Les solistes du Balcon, ensemble interface, ensemble Surplus, Duo XAMP (microtonal accordions), performed in France, Israel, Switzerland, Belgium,Germany, Russia, Austria, Brazil, USA, Turkey and Spain.